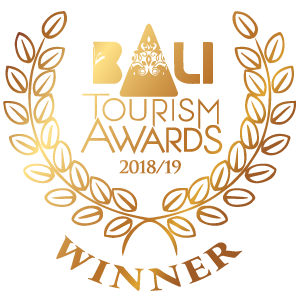 The official and most iconic bird of Bali, the Bali Mynah or Jalak Bali, is known for its majestic white plumage with jet black tail and wing-tips and bright blue skin around its eyes. 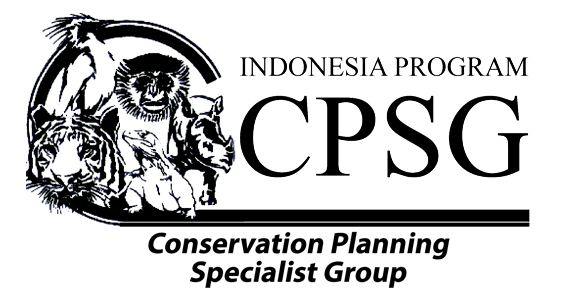 It is critically endangered due to its extremely small range and population that is still suffering from illegal poaching for the cage-bird trade. In 2001, only 6 individuals were left in the wild. 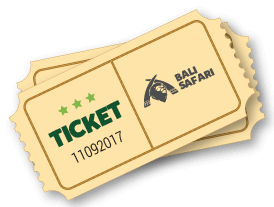 However, thanks to a series of captive breeding programs, roughly 1,000 of Bali Mynahs exist in captivity around the world. Releases of captive-bred birds have improved the population but the amount of these breeding successfully in the wild remains uncertain. 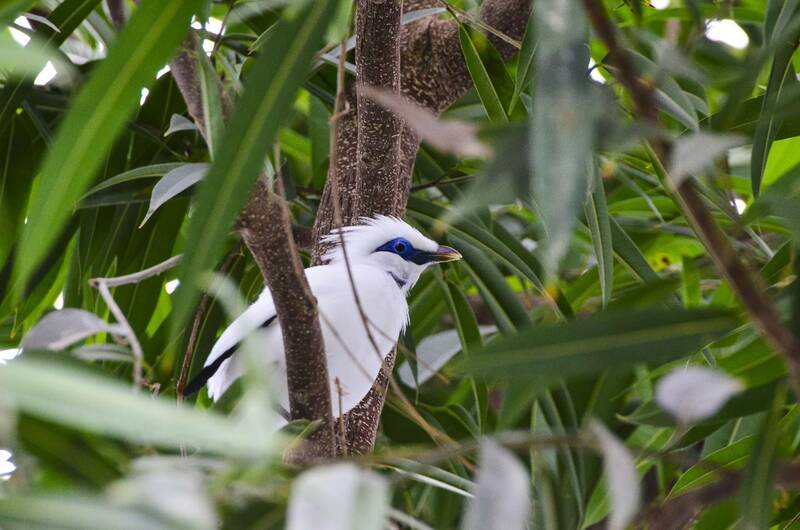 We strive to boost the Bali Mynah population and keep pressures under control. 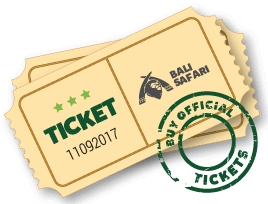 Help us save the Bali Mynah! 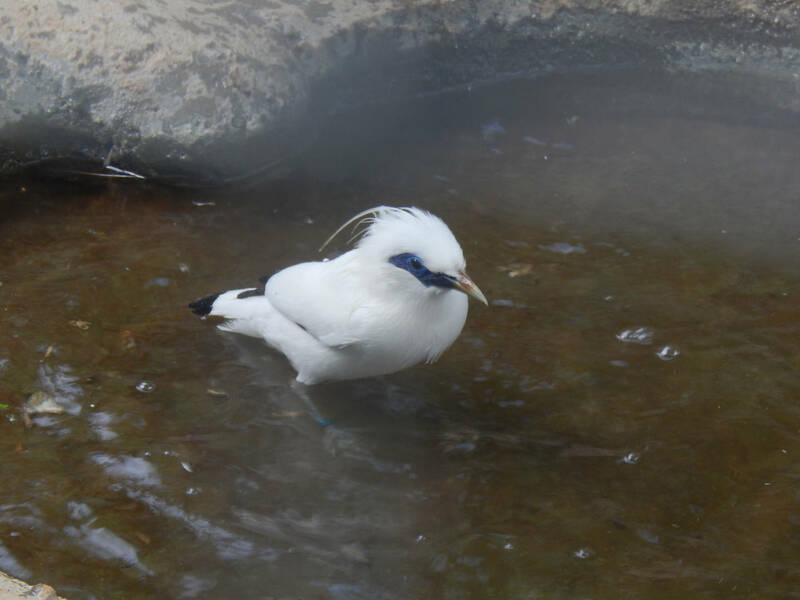 The Bali Mynah, or Bali starling, is now the second rarest bird in the world and relatively new to science being first described in 1912 by Baron Rothschild, hence its specific name. This emblem bird of Bali is on the International Union for the Conservation of Nature (IUCN) Red List of Threatened Species and is currently listed as critically-endangered. 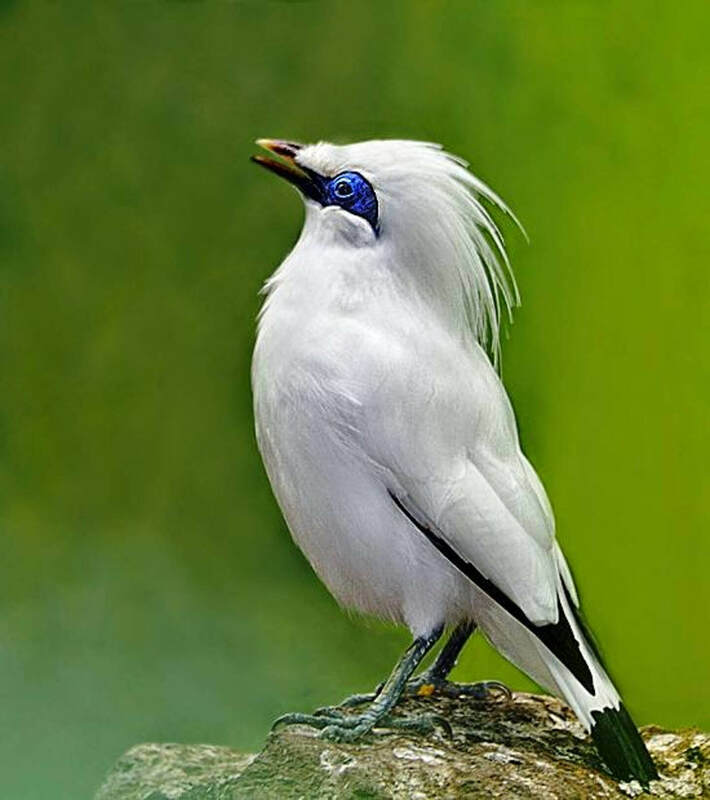 Over the last century, the Bali Mynah as been hunted to near extinction. As well as suffering from man’s interference with its habitat, it has been widely trapped as a cage bird. DISTRIBUTION Bali mynah live in the lowland forested areas of North West Bali. Omnivore - The Bali starling eats fruit, insects, worms and small reptiles. 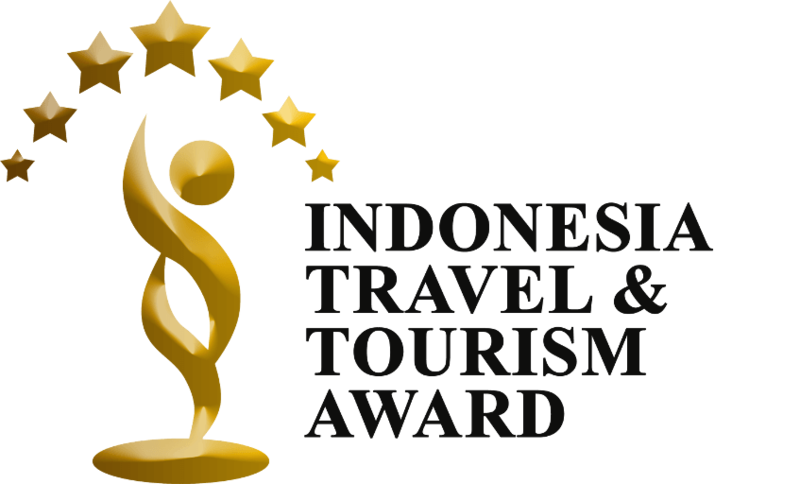 This species is endemic to the island of Bali, Indonesia. The main threat to these beautiful birds is the pet trade for cage birds on black market. Some conservation efforts to save them from extinction are still underway with many zoos and local conservation groups focused on breeding these birds with plan to release them back into the wild. 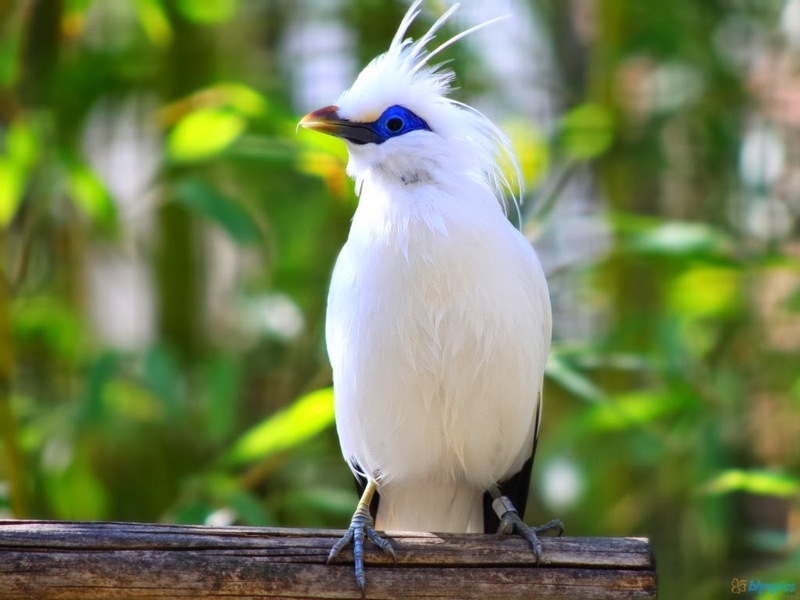 The Bali Mynah lays turquoise eggs and hatches up to four chicks in a season.